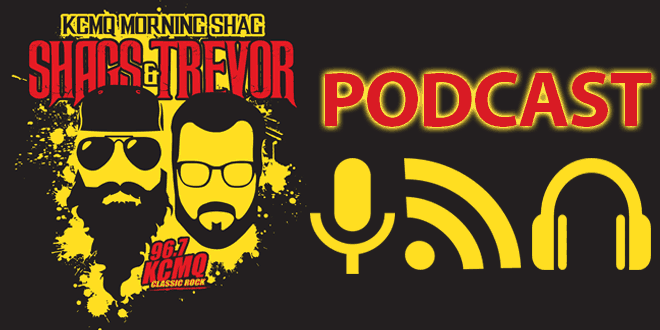 This week highlights include Shags’ Canceling Valentine’s Day, Weirdest Questions Ever Asked, and Humorcore Is Too Much For Trevor ….with Your Favorite Shower Thoughts and WTF News. Psychostick has released a new single called Obey The Beard and IT….IS…AWESOME! This week highlights include Shags’ New Side Hustle, Drinking Wine Out Of A Pringles Can, and Metallica Has A New Beer ….with Your Favorite Shower Thoughts and WTF News.